The RainScapes Program offers a Contractor Training seminar for the purpose of educating contractors who are interested in or who have been providing services pertaining to RainScapes practices, whether it is design, installation, or materials supply. Training programs are advertised on a calendar on the DEP Web site. Course content includes information on rebate funding, the application process, and evaluation criteria for projects. 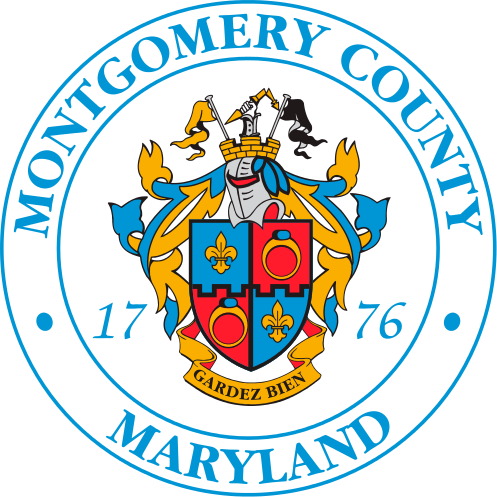 Additional material covered includes an introduction to low impact development, stormwater management, and RainScapes techniques, information on the scope of the impact of stormwater on Montgomery County and the opportunities for landscape contractors to work in the stormwater management field.